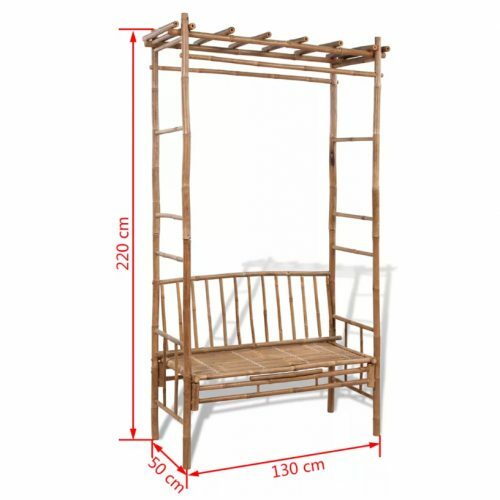 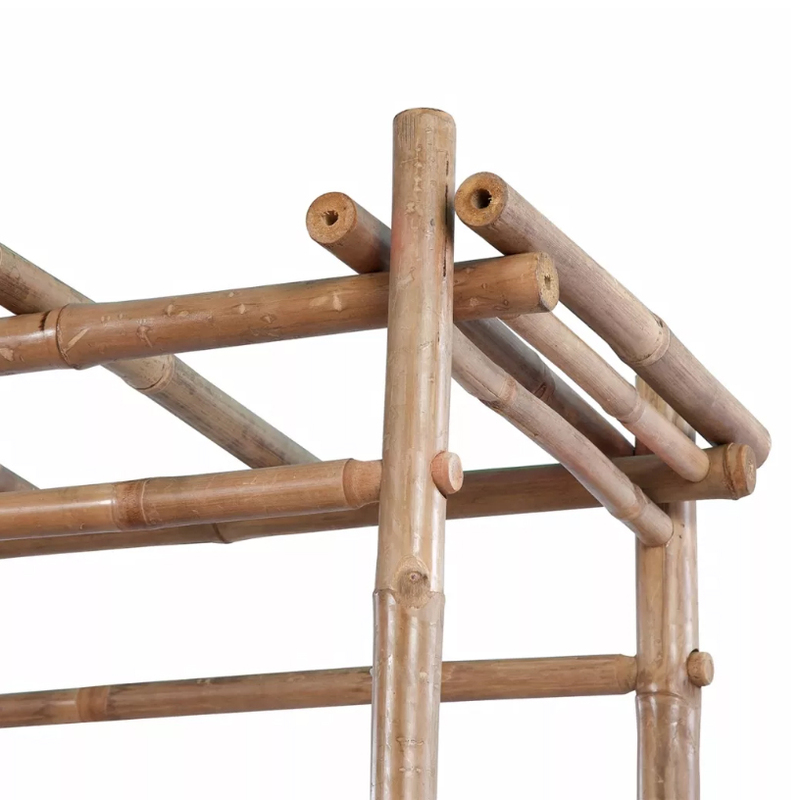 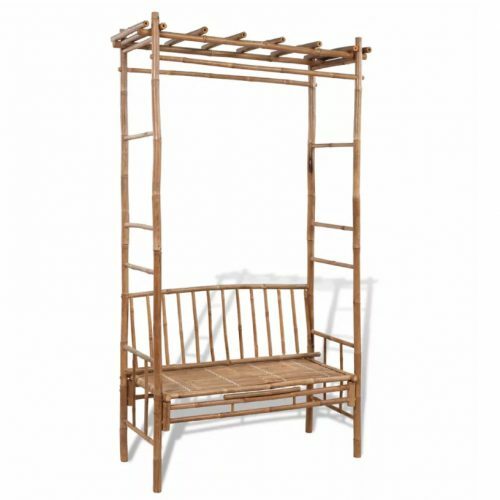 This classic bamboo bench with pergola is a great addition to your garden or outdoor space. The pergola is a stable base for roses and other climbing plants, creating a nice seat in the summer. 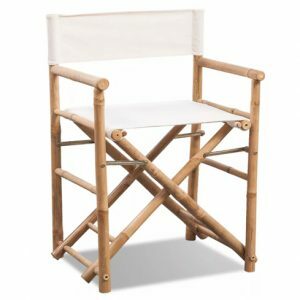 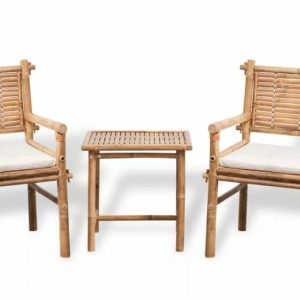 The bench is made of weather and water resistant bamboo wood, making it stable and durable and suitable for daily use. 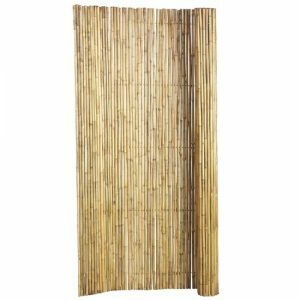 It is easy to clean with a damp cloth. 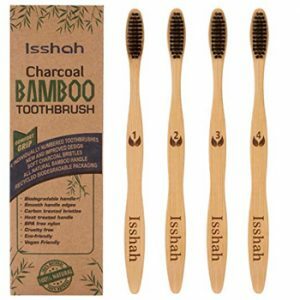 €8.90 €6.20 Buy on Amazon U.S.A.